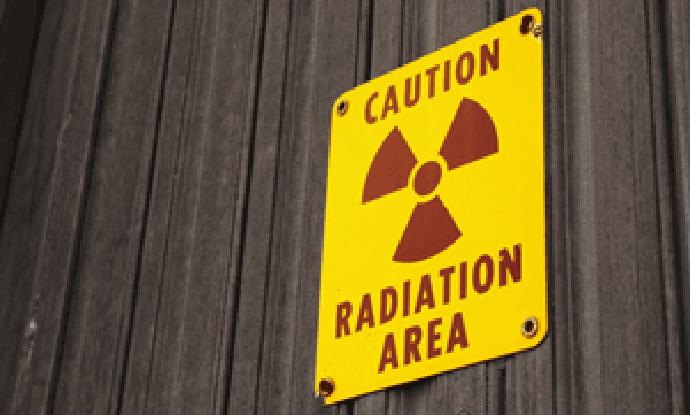 Radon is a naturally occurring, colorless, odorless and tasteless radioactive gas which is present almost everywhere. It forms when uranium, which is naturally present in soil, breaks down. Radon is suspected to be the second leading cause of lung cancer in the US, and may cause up to 20,000 deaths each year. Because radon is invisible, the only way to know if you have radon is to test for it. The US EPA has established the “action level” for deciding when you need to “do something” about the radon in your home, school, or work place is 4 pCi/l. pCi/l= pico curies per liter, the most popular method of reporting radon levels. For those interested in the numbers, a pico curie is 0.000,000,000,001 (one-trillionth) of a Curie, an international measurement unit of radioactivity. One pCi/l means that in one liter of air there will be 2.2 radioactive disintegrations each minute. For example, at 4 pCi/l there will be approximately 12,672 radioactive disintegrations in one liter of air, during a 24-hour period. For some official guidance on correcting your home’s radon problem, check out the EPA’s Consumer’s Guide to Radon Reduction. You can also call the Radon Fix-it Line operated by the Consumer Federation of America (CFA) at 1-800-644-6999. They provide guidance and encouragement to consumers with elevated radon levels and will try to answer some of your most pressing questions. The Fix-it Line is only answered between noon and 8pm EST, Monday through Friday.